The Artillery Company of Newport was chartered in 1841 by King George II. The company served in the French and Indian War, the American Revolution, the Battle of Lake Erie in the War of 1812, the First Battle of Bull Run in the Civil War, and the Spanish-American War. 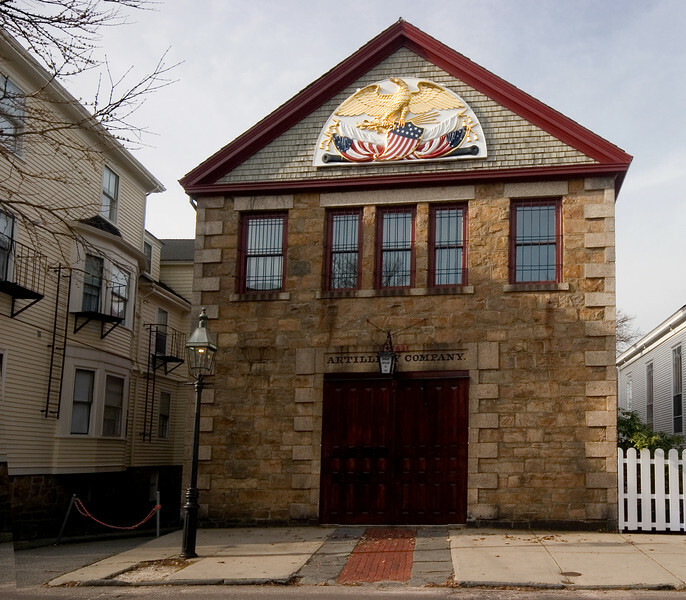 The armory on Clarke Street was built in 1836.